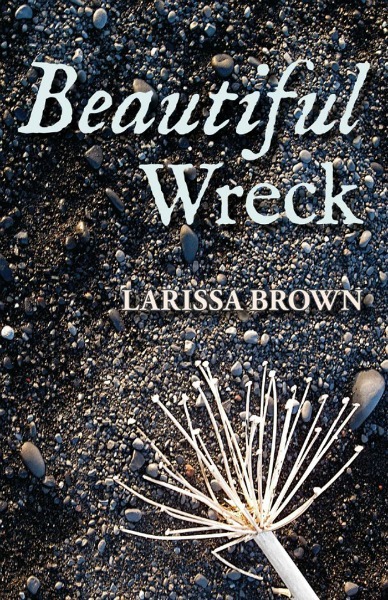 Larissa's first novel, Beautiful Wreck, is a time travel love story set in a bleak future and in 10th century Viking Iceland. She's at work on a companion book set in the same world. An eclectic reader, Larissa's favorite book this year was A Concise Dictionary of Old Icelandic. She reads speculative fiction, romance, historical fiction and craft books, and has a special love for knitting stitch dictionaries. 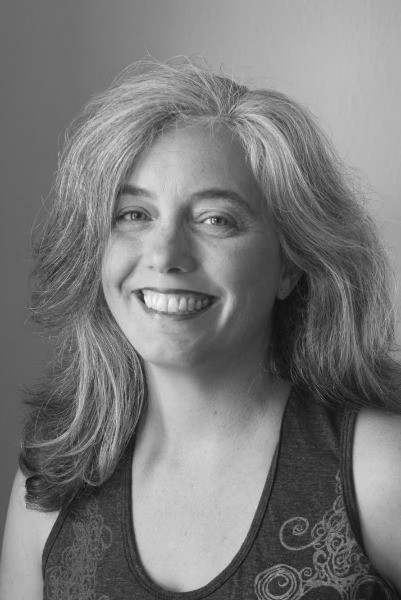 A two-time craft author with STC Craft, Larissa has published books, articles and designs with a variety of knitting-related publications. She independently publishes her hand knitting designs. Larissa has a degree in Theater Arts with a concentration in playwriting. She lives in Portland, Oregon, with her husband Martin and son Sebastian, adorable loser-of-hand-made-hats. In a bleak future built on virtual reality, Ginn is a romantic who yearns for something real. She designs environments for people who play at being Vikings. But when her project goes awry, she’s stranded in the actual 10th century, on a storybook farm in Viking Iceland. Heirik is the young leader of his family, honored by the men and women who live on his land. But he is feared and isolated because of a terrible curse. Ginn and Heirik are two people who never thought they would find a home in someone else’s heart. When forces rise against them to keep them apart, Ginn is called on to decide—will she give up the brutal and beautiful reality of the past? Or will she have the courage to traverse time and become more of a Viking than she ever imagined? Ever since little Tess cut off her doll's hands and painted them blood red, she's longed to live in a gruesome fairytale. But when grown-up Tess can hardly tend her own wounds, how can she free a golden-haired woodsman from his curse? Larissa Brown, author of the Viking love story Beautiful Wreck, crosses genres again with a novella that's part fairy tale, part psychological horror, with a dash of fated love.